I like turbulent weather. It gives my sky photography some interesting grist. 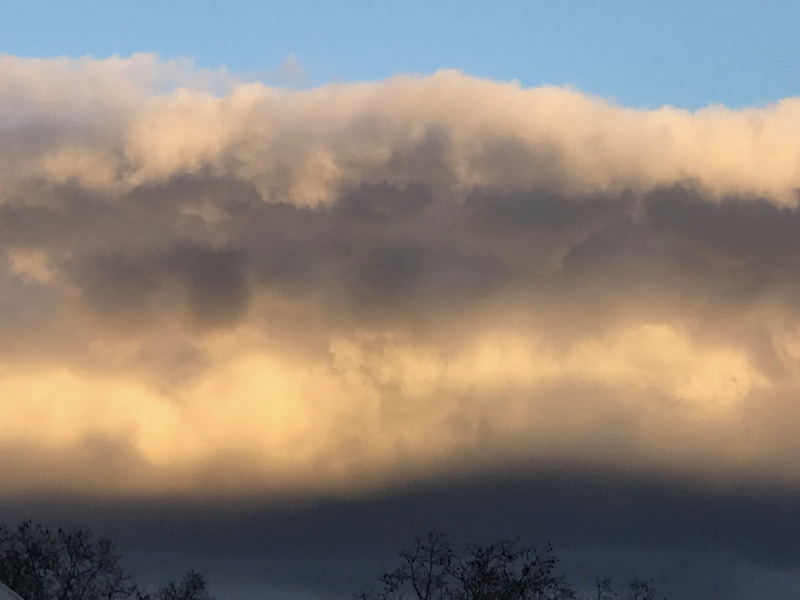 This entry was posted in Personal Stories and tagged abstract photography, art, artistic expression, cloud wave, clouds, creativity, dramatic, dramatic sky, sky photography, visual art. Bookmark the permalink.